Branford Auto Repair - RJ Shore Automotive, LLC. Had my car towed here in a pinch. These guys worked hard to solve my problem, were true to the price they quoted me even though the job was more difficult than expected, and arranged to get my car back to where it needed to be when I was crunched for time. I followed Pedro from Walmart because I needed my tire air pressure checked. I am a AAA premier member and they took very good care of me. Now I am having another car repaired and they were able to give me an estimate that I could live with. I will refer them to any and every body I meet. Love the people. They're friendly, helpful, and make you feel like a friend. The service is great. My car certainly runs perfect after my car was serviced at RJ Shore. Are you ready to schedule an appointment? At RJ Shore Automotive we pride ourselves in our prompt and professional service. Fill out the appointment form and we will get back to you to confirm your appointment. 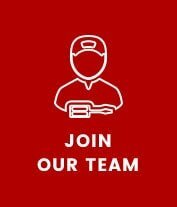 Interested in a service at RJ Shore Automotive? We can give you a rough estimate of what your repair will cost. Fill out the form and we will send you an estimate. Getting stranded on the side of the road is extremely frustrating. Let us make your break-down easier with our towing services. We'll even bring you straight to our shop! 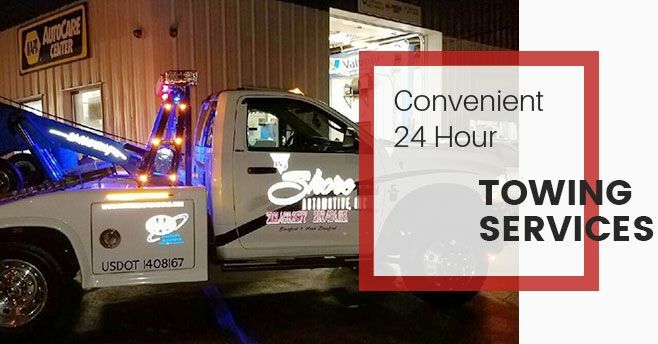 And don't forget, we offer 24/7 emergency towing 365 days a year! 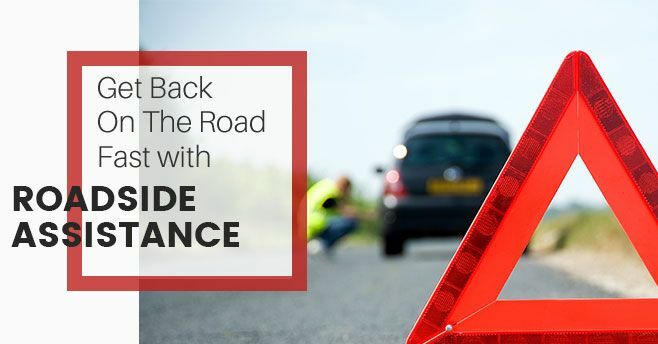 We'll tow your car, truck, van, or SUV to one of our convenient locations where our ASE certified technicians will get you back on the road in no time. Complete, Hassle Free Insurance Claims. State of CT Licensed Property Damage & Casualty Adjuster on Site. Our Brandford repair location is stocked with the tools and equipment needed to service heavier duty vehicles, which is ideal for fleet vehicle service needs. 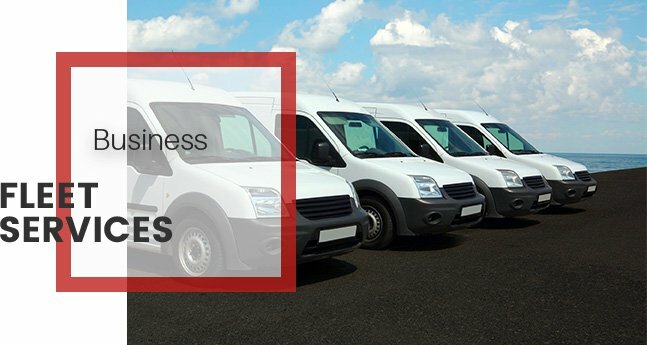 Let our business help your business get back to work by keeping your fleet of vehicles moving! Our fleet customers qualify for special payment options. Our staff will also work directly with specific fleet payment systems such as Element and ARI. 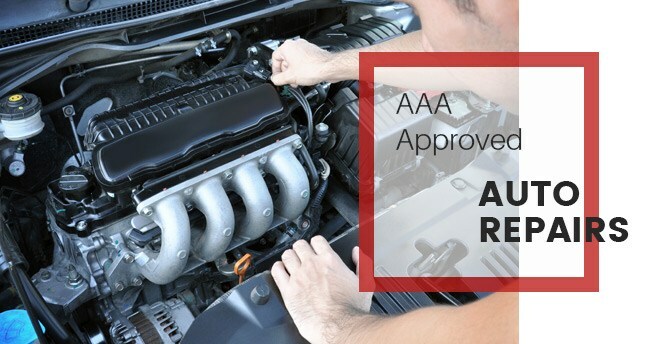 Both of our auto repair facilities employ ASE certified technicians who have to know how to provide you with quality auto repairs at a fair price. 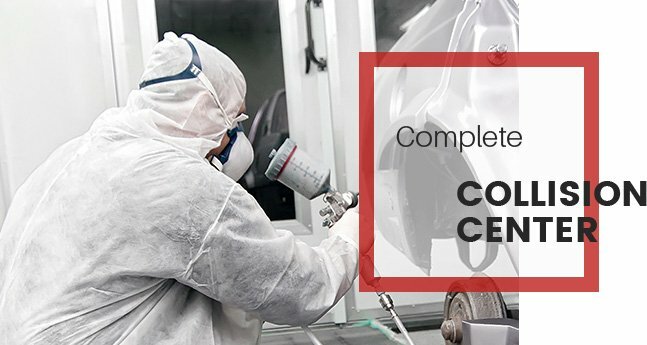 We can perform all automotive services from regular oil changes and dealer recommended regular maintennace all the way to major repairs and complete engine replacements. Our technicians have the ability to service all makes and models. Tune ups and oil lube filters Preventative maintenance and factory scheduled maintenance like tune-ups, filter changes and fluid flushes/exchanges all help to keep your vehicle running longer and stronger. Major brand tires We offer special discounts on 4- wheel alignments and FREE mount/balance with the purchase of all tires. Winter and all-season tires are available. Most tire brands offer road hazard warranties. Our prices are competitive and sometimes we are even less than other installers. Make sure you call us for a quote. Emissions Our North Branford location is a State of Connecticut approved emissions test center. No Appointment necessary. $20.00 cash ONLY. 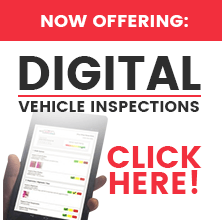 Computer diagnostics Is your vehicle’s check engine light on? We have the tools and the know how to get the problem repaired. Alignments and wheel balance 2 and 4-wheel alignments performed regularly will help to prolong tire life. Feel a little shimmy in your steering wheel at speeds around 55-60 mph and then suddenly go away? That is a good indication your wheels may need balancing. Expert brake service Brakes making squealing/grinding noise? Does your brake pedal vibrate when applying the brake or does your vehicle pull to one side when braking? These are all signs that a brake service might be due. Bring your vehicle in for a FREE brake inspection to help ease your worry. Exhaust system repair and replacement Exhaust loud? Does it rattle? In certain instances, exhaust systems may be repaired by welding, clamping etc. When repairs aren’t able to be performed, then partial or complete replacement is available. Heating and air conditioning Are you too cold in the winter or too hot in the summer? There are many reasons this could be happening. Either way, we can help get your cabin temperature where it needs to be to keep your family comfortable. Engine and transmission When repairs are too extensive, complete engine and transmission overhauls can be done to keep your vehicle going even after a major breakdown. Cooling system The cooling system plays a vital part in the health of your engine. Even the smallest leak within the system can prevent the system from functioning properly. Steering and suspension Worn steering and suspension parts may reduce vehicle stability and driver control. They may also accelerate tire wear. Repairing steering and suspension part at first signs of wear is imperative to keep your family and other vehicles on the road safe! Electrical, starting/charging We perform free Battery testing and actually offer it for every vehicle that comes in for oil change services. Testing your battery frequently can prevent you from being stuck at work, at home or even at the grocery store. 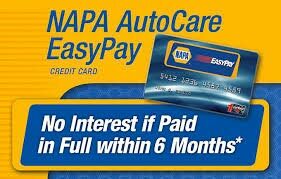 Click Here To Apply For Auto Repair Financing! 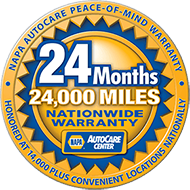 Every repair is covered with a Napa 2 year, 24,000 mile peace of mind, nation-wide warranty.